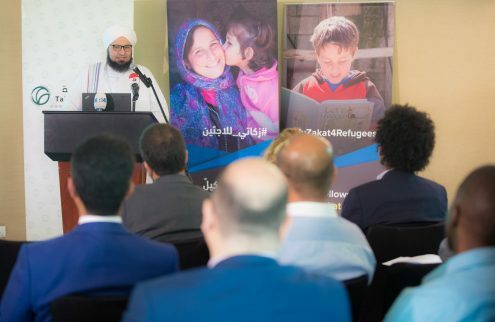 ABU DHABI, UAE, May 1, 2018 – UNHCR, the UN Refugee Agency, in co-operation with the Abu Dhabi-based Tabah Foundation today unveiled its global Zakat platform, which provides a trusted and efficient route to fulfil Zakat obligations and ensure 100 per cent of Zakat funds goes directly to the neediest refugee families in Jordan and Lebanon. 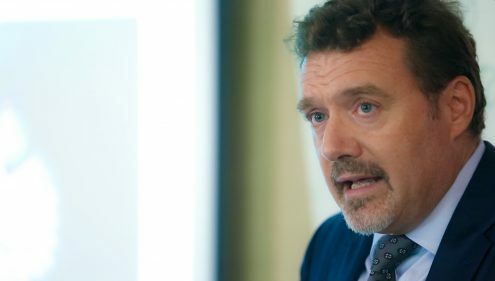 “UNHCR ensures 100% of Zakat contributions go directly to eligible refugees under the extreme poverty line, with no money taken off for overheads. 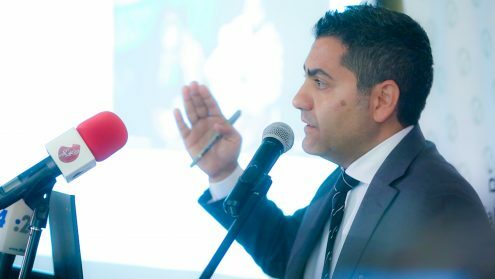 The new global platform makes fulfilling Zakat obligations fast and simple for those wishing to help refugee families with their Zakat, until these families become self-reliant.” Chahine added. UNHCR implements a wide range of humanitarian assistance programmes including provision of shelter, healthcare, education, and cash assistance – the latter has been identified as the best fit for Zakat funds. The programme provides direct financial aid to more than 60,000 refugee families below the extreme poverty line in Jordan and Lebanon, allowing them to take back some control of their circumstances while contributing to the local economy. 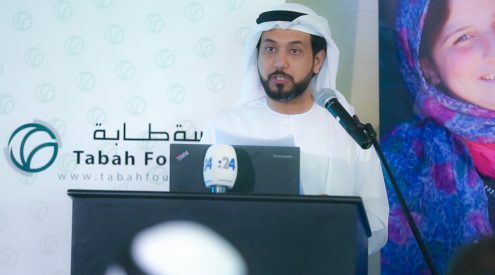 Recipients of cash assistance are vetted by UNHCR, while the provision of aid under the Zakat initiative is implemented by UNHCR and evaluated by representatives from Tabah to ensure strong governance and full compliance. In addition, quarterly reports on how Zakat funds are distributed are posted on UNHCR’s Zakat website. 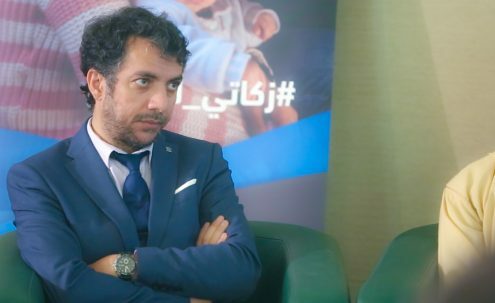 UNHCR is considering Zakat for other eligible refugees and IDPs, and will add them to the platform once compliance and necessary processes are finalized. UNHCR reports shows that in Jordan, the bulk of cash assistance is spent on rent, food, healthcare and debt repayments, while in Lebanon, families prioritise food, healthcare, utility bills and transportation. In Jordan, $2,160 provides 12 families with enough cash to cover rent, food, healthcare and debt repayment for 1 month, while in Lebanon, $2,100 provides 12 families with enough cash to cover food, rent, healthcare, and utility bills for 1 month. UNHCR has a 68-year track record in assisting refugees in need throughout the world, regardless of the background of their plight. 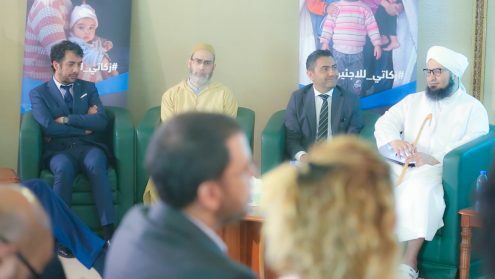 Through its Zakat initiative, UNHCR is the first major agency of its type to provide an efficient, trusted route for people to fulfil Zakat obligations. 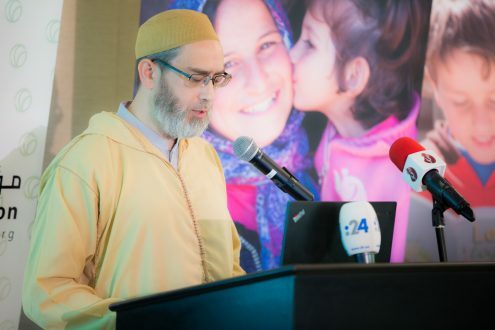 The scholars and institutions that have issued fatwas supporting the UNHCR Zakat initiative are: Dr Sheikh Ali Gomaa, former Grand Mufti of Egypt and professor of Islamic jurisprudence at Al-Azhar University; Sheikh Abdullah bin Bayyah of King Abdulaziz University in Jeddah; the Fatwa Council of Tarim, Hadramaut Yemen, the Senior Scholars’ Council of Morocco; and Dar al-Ifta al-Missriyah, one of Egypt’s leading centers for Islamic legal research.